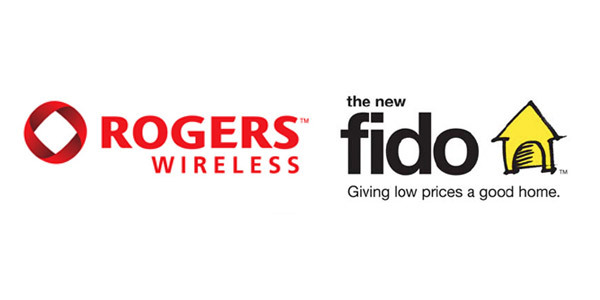 Back in the beginning of June, Rogers/Fido released the highly coveted $30 6GB Data Plan. At that time, the promotion was set to expire today, July 31, 2009. As expected, Rogers/Fido have extended the 6GB Data Plan until September 15, 2009. As previously, the data plan runs on a 3 year contract and must be tied to an eligible voice plan. 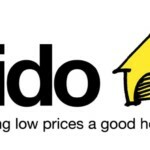 So it is eligible Voice Plan (Rogers) (Fido)Â + 6GB Data Plan under a 3 year contract. Note: This data plan also makes you eligible for tethering.Â See more information here. The customer service and in-store representatives will not be informed of this change for a few days, so don’t go flooding them with requests just yet.